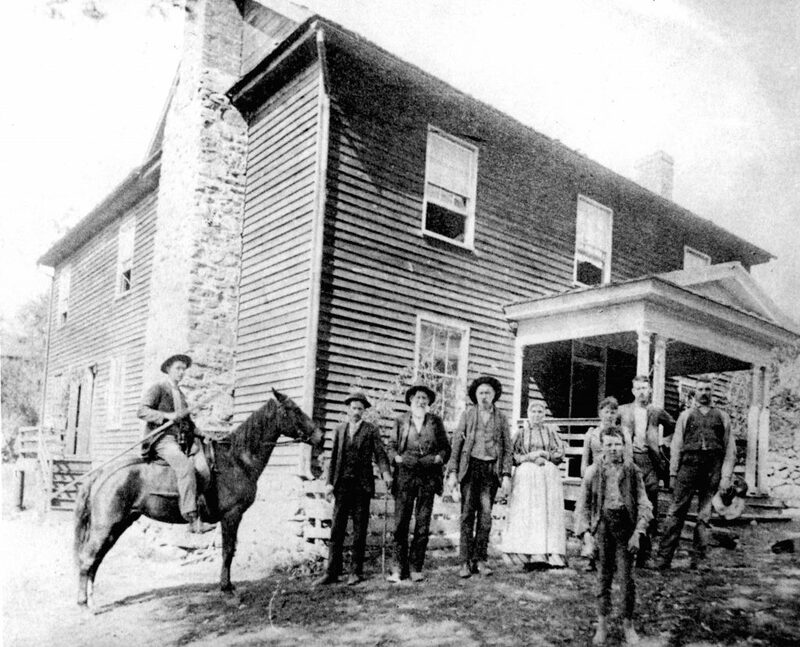 J. Bernard and Ruby Bolen and Family in front of their home in the late 1890s. 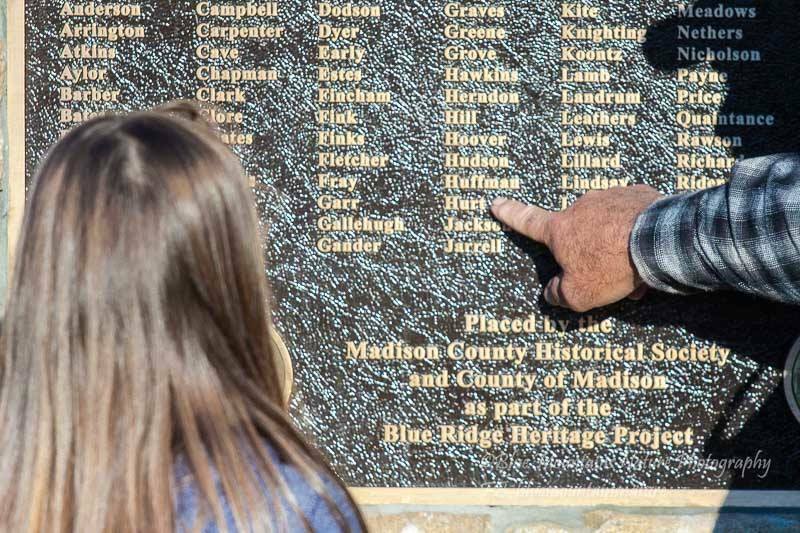 The Blue Ridge Heritage Project is a grassroots effort to honor the sacrifices made by families and landowners who were displaced in eight Virginia counties, including Rappahannock County, when Shenandoah National Park was established. 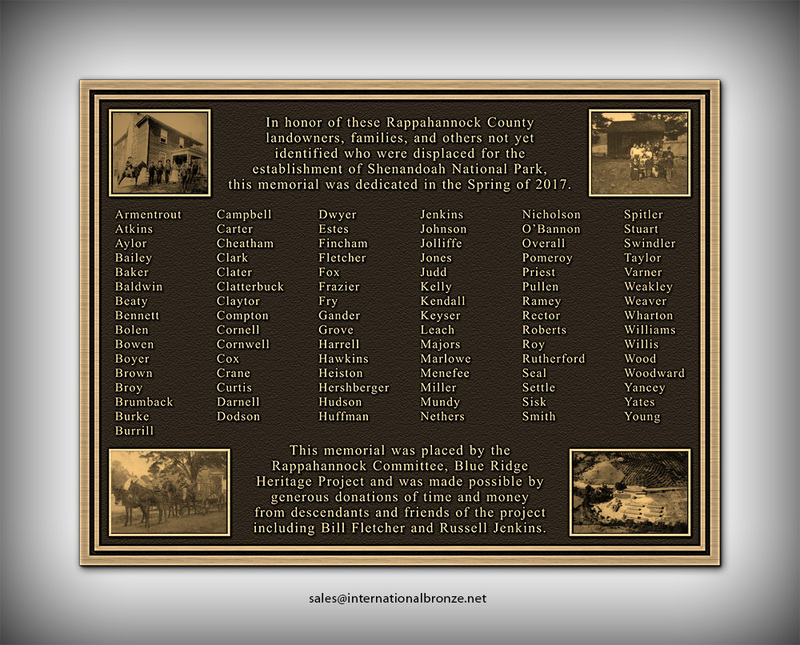 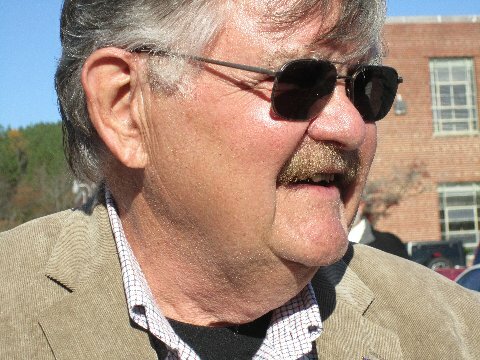 The mission of the project is to create a memorial in each of the eight counties in the form of a stone chimney to honor these families and their sacrifices. 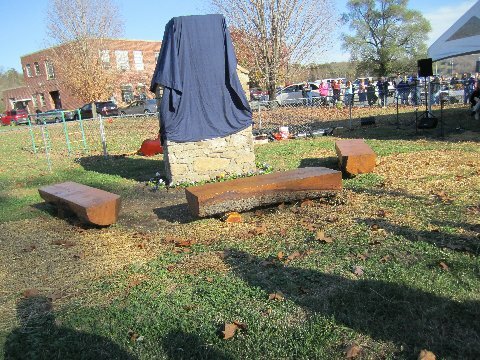 The stone chimney is significant because when residents were removed, their homes often were burned down and the chimney was all that remained. 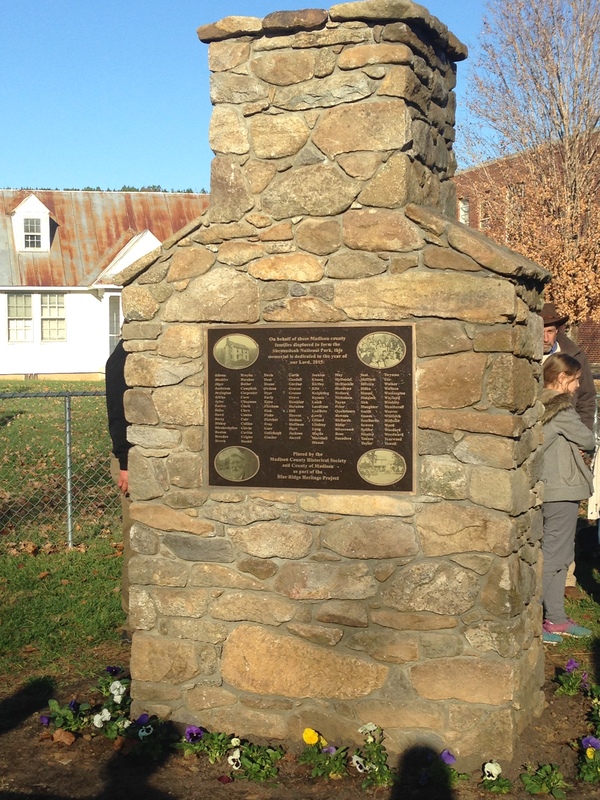 In Rappahannock County, the chimney memorial has been built in Sperryville on land that is situated in a historically important area: just west of the memorial is one of the park entrances as well as Beech Spring Regular Baptist Church (where residents worshipped and were married and baptized); just east of the memorial is a log cabin (now part of a house) that once served as the Pullen post office; and all around the memorial area are graveyards and remnants of home sites. 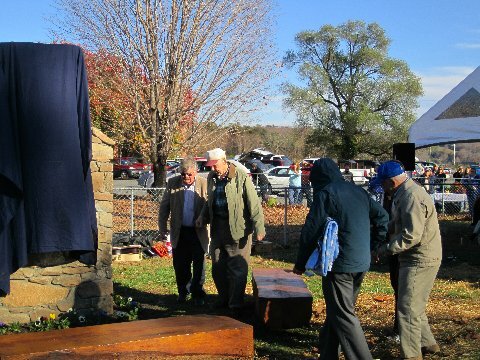 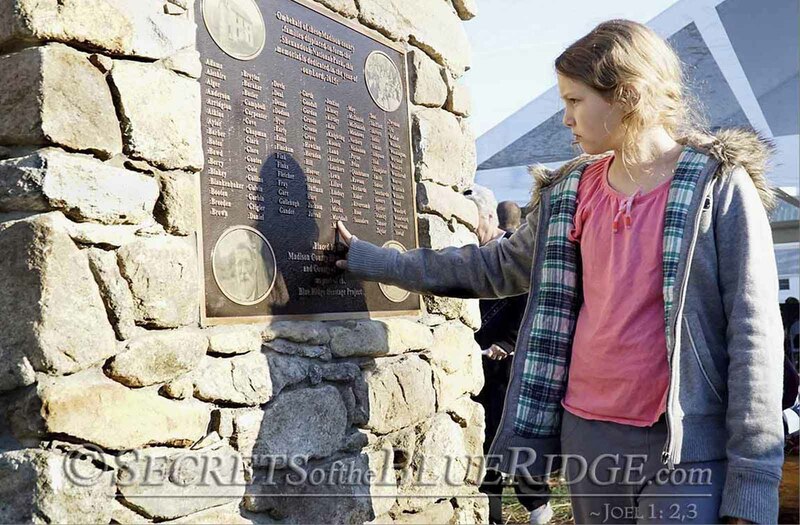 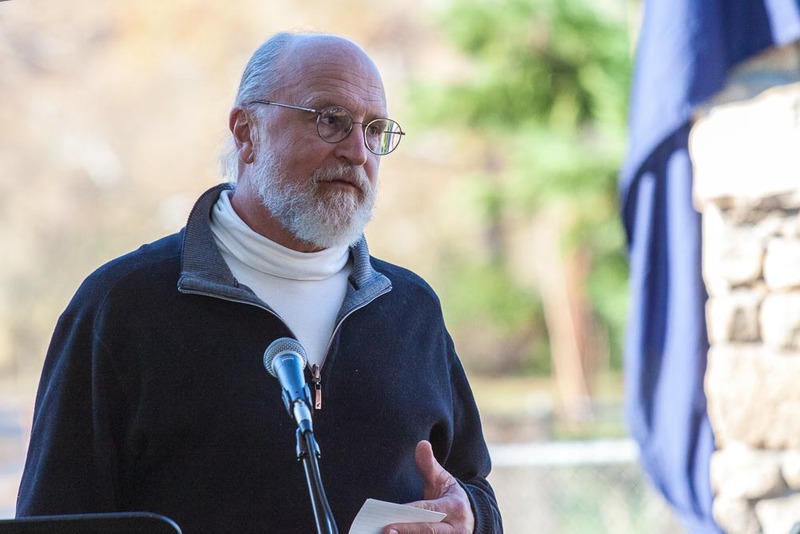 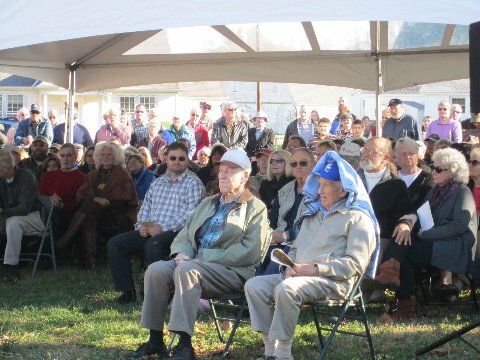 In the years to come, the Rappahannock Committee of the Blue Ridge Heritage Project plans to hold educational and other events at the memorial site to share information about what life was like on the mountain before residents were displaced. 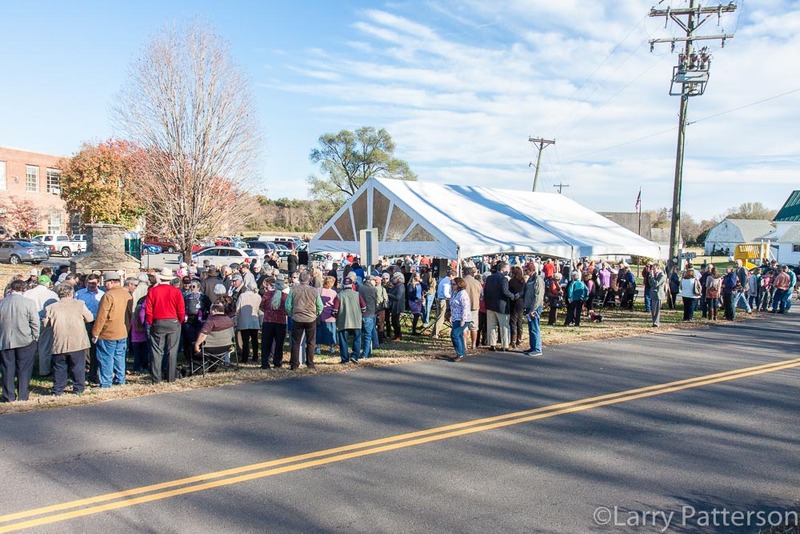 For more information about upcoming events and volunteer opportunities, check back here; visit us on Facebook; keep an eye on The Rappahannock News (in print, online and on Facebook); or contact Missy Sutton via email (missys150@yahoo.com) or phone (703-307-3630). 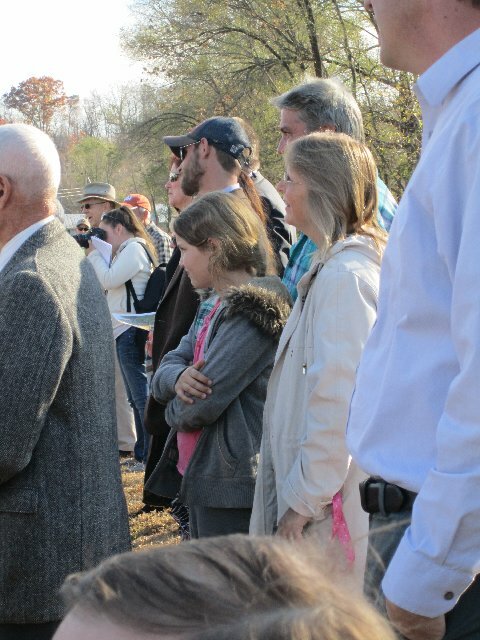 To share your family’s story and photos, contact Missy Sutton via email (missys150@yahoo.com) or phone (703-307-3630).